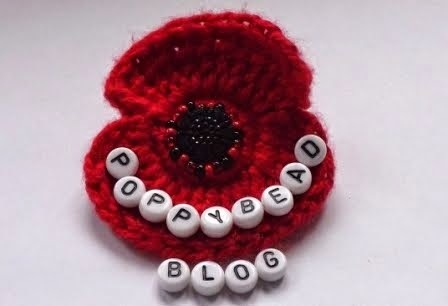 Time is flying and here in the UK there was another public holiday. 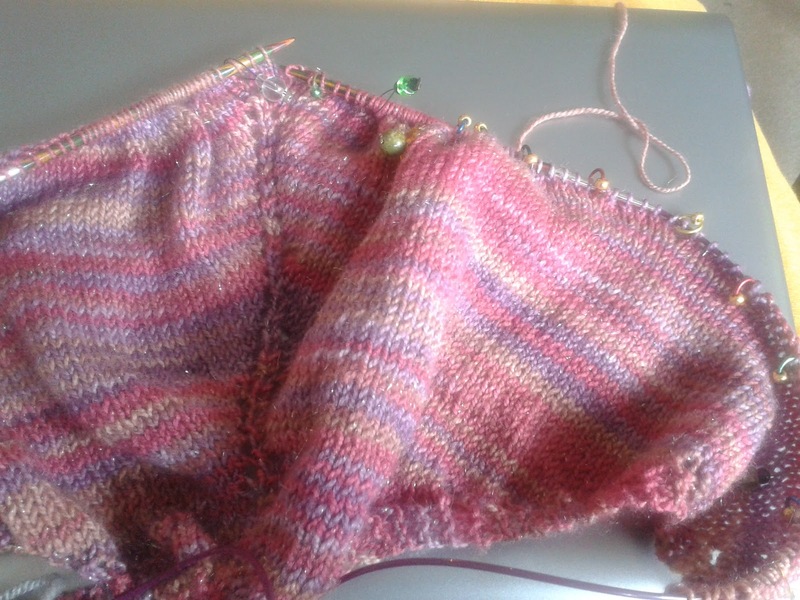 I started my extended weekend with a visit to Saturday Knits, a new group who meet at Loco Lounge in Kings Heath. I worked on my Camelile shawl until I got t a point where I need to concentrate on the lace edging. 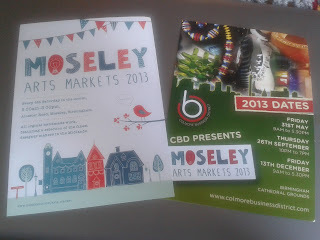 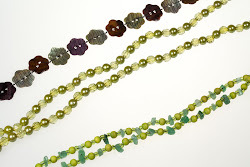 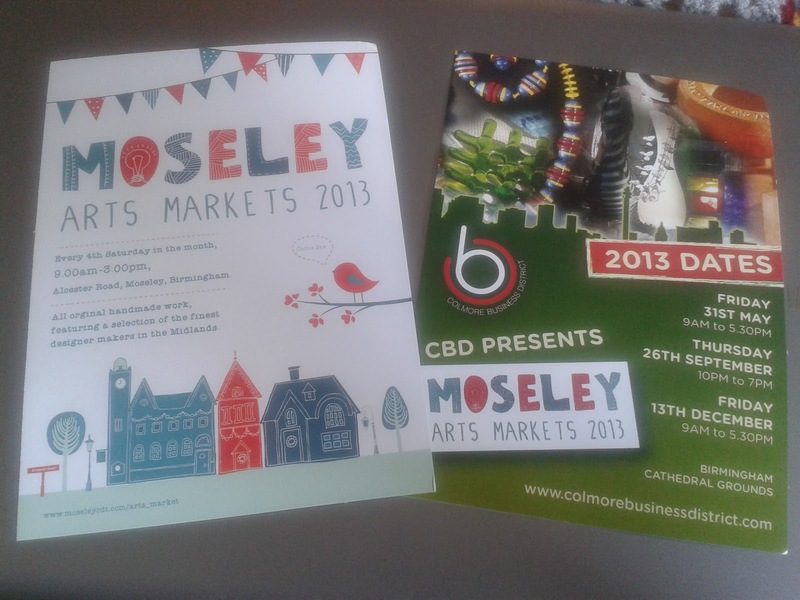 Then I went onto Moseley Arts Markets which runs alongside the Moseley Farmers market. 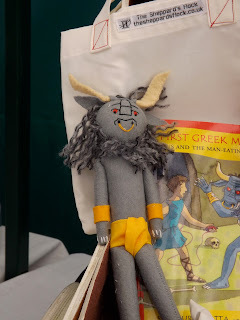 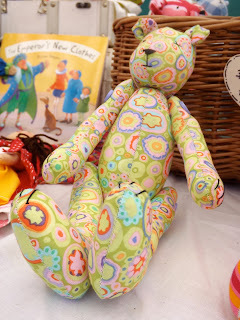 A dear friend was selling her wares & she kindly let take some pictures of her stall. 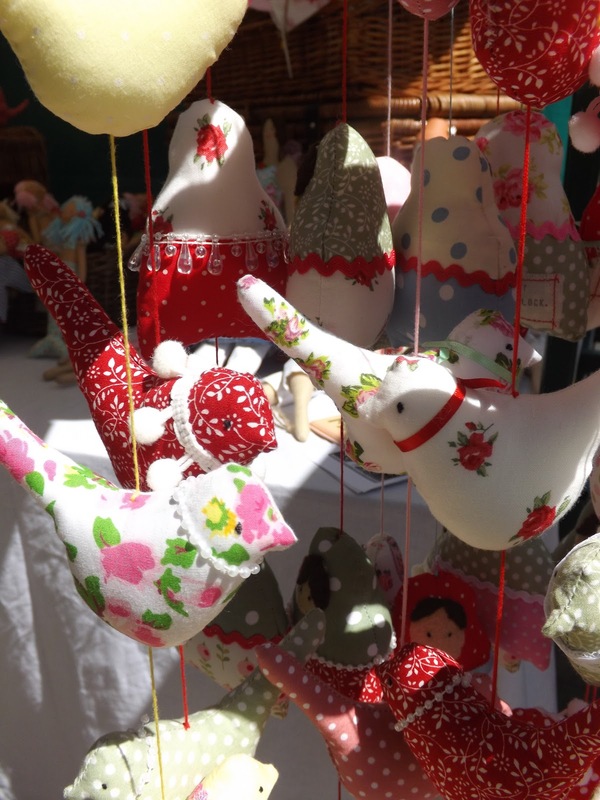 Karen of The Sheppard's Flock makes some beautiful dolls, decorations & bunting.